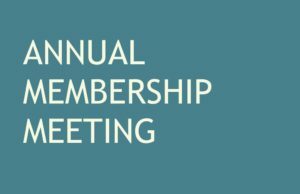 The Associates of Idyllwild Arts’ 49th Annual Meeting is Sunday June 11, 2017 at 11:30 AM, in the Fireside Room in Nelson Hall on the Idyllwild Arts campus. All Associates and their guests are welcome to attend. Mingle with friends and enjoy a brunch. It is time to vote for your Board of Directors and Officers. Who will be our volunteer of the year? Learn what’s instore for our next year, our 50th Anniversary year. We hope to see as many of you as possible.